The EDGARS got it right in the YA category this year. 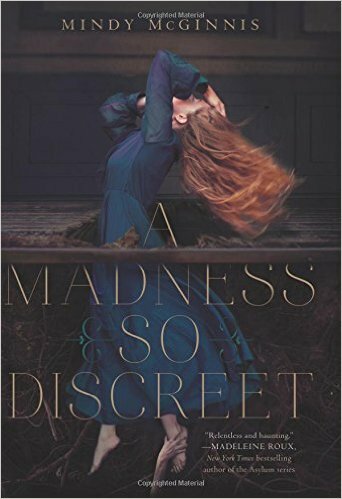 Congratulations to all the nominees but an especial virtual cheer for these two novels about "mad" girls confined--one contemporary, one historical, and both fabulous! Nova Ren Suma's novel moves with the dreamlike lucidity of magic realism from a gritty scene between back-stabbing ballerinas to a surreal prison where dangerous vines wend their way between metal bars. Another remarkable recent entry into this genre is BONE GAP by Laura Ruby. These books read together like a good Cabernet and a square of dark chocolate! 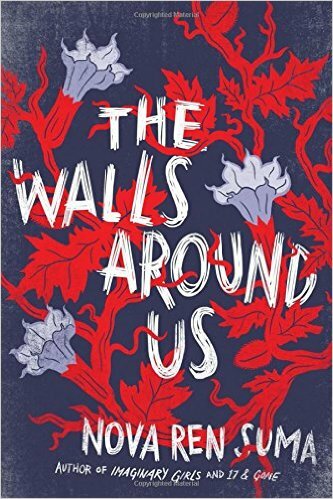 And if stories of madwomen trapped in asylums is your "jam," a great read-beside for Mindy McGinnis's latest is Jennifer Donnelly's THESE SHALLOW GRAVES.